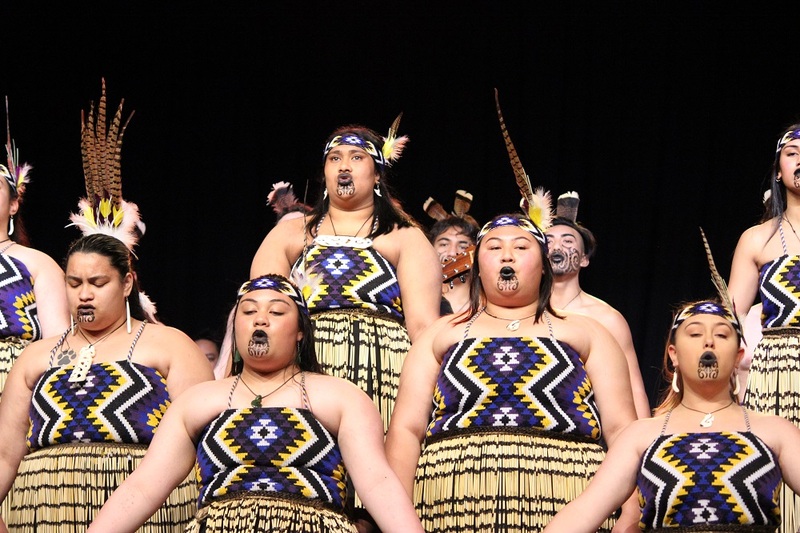 The variety of cultures at Porirua College is one of our greatest taonga. We embrace and celebrate our different cultures within our curriculum and at many events, from cultural evenings to language weeks. 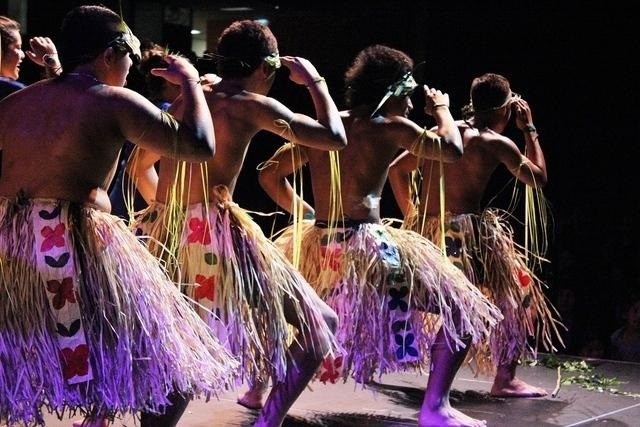 Polyfest is always a highlight for our students and staff each year. It is a chance for our students to express their cultures through stories, songs, dance and music. 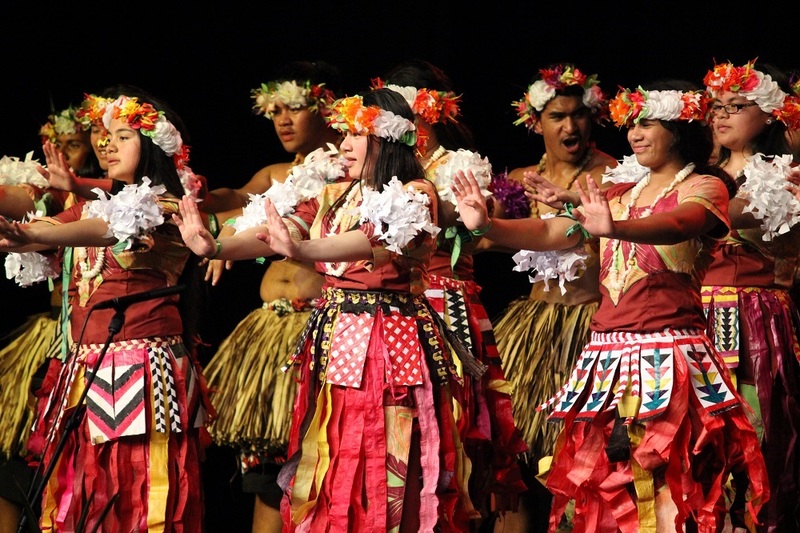 Polyfest promotes innovation and creativity, collaboration with staff, students, families, leadership and life skills. We encourage all students who are interested to get involved. 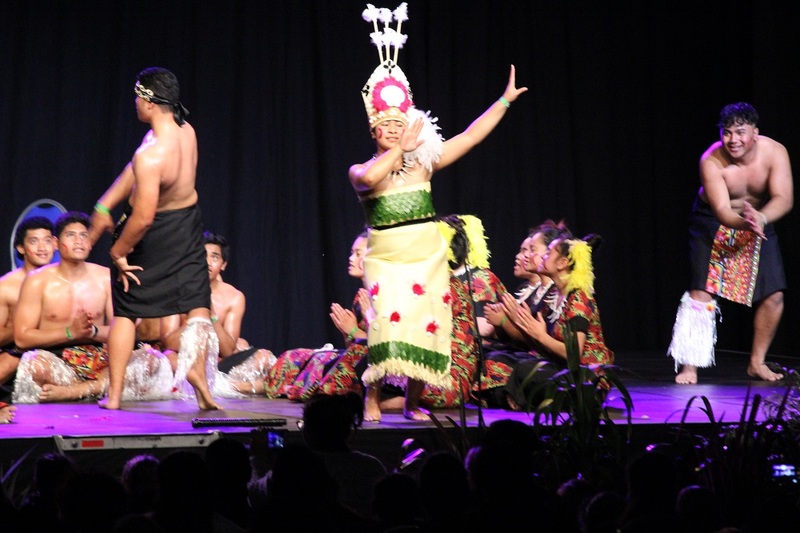 Polyfest is a huge commitment each year, developing student pride in their cultures. 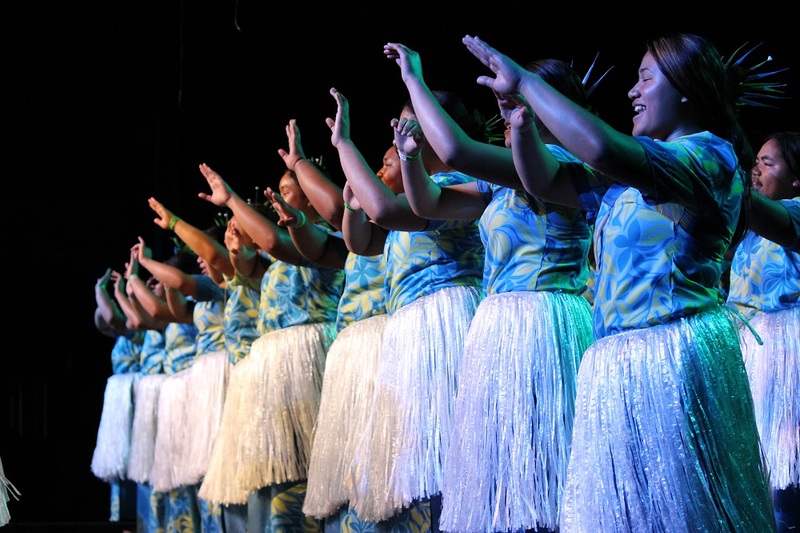 Every year we shine during Polyfest and this year will be the brightest year yet! Original generation time 2.2710 seconds. Cache Loaded in: 0.0397 seconds.